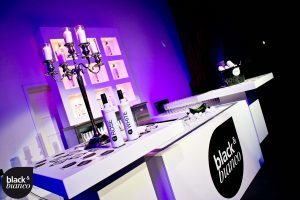 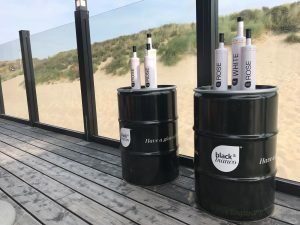 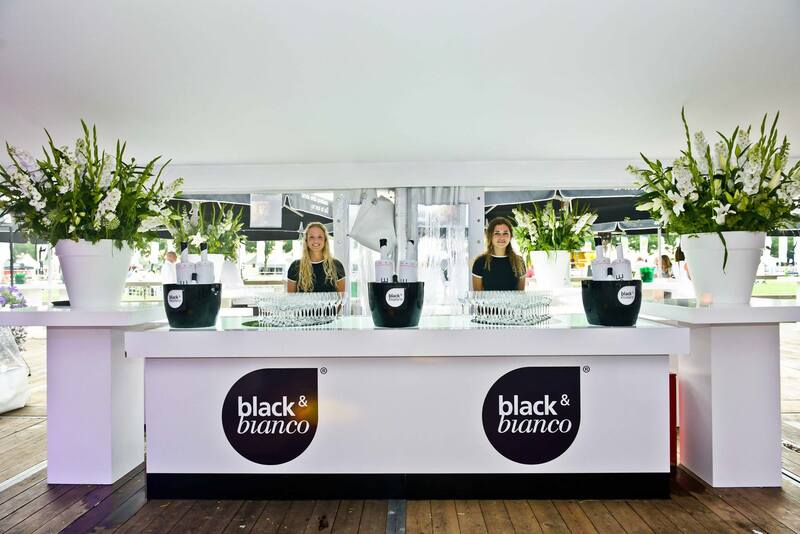 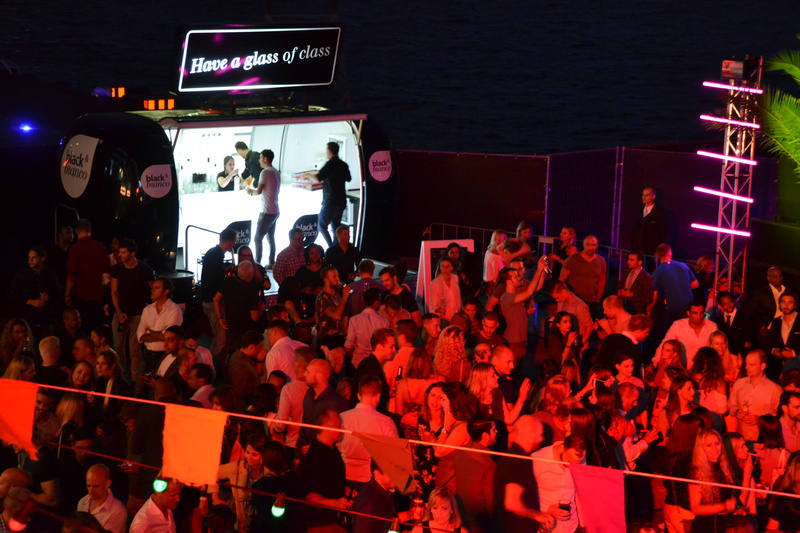 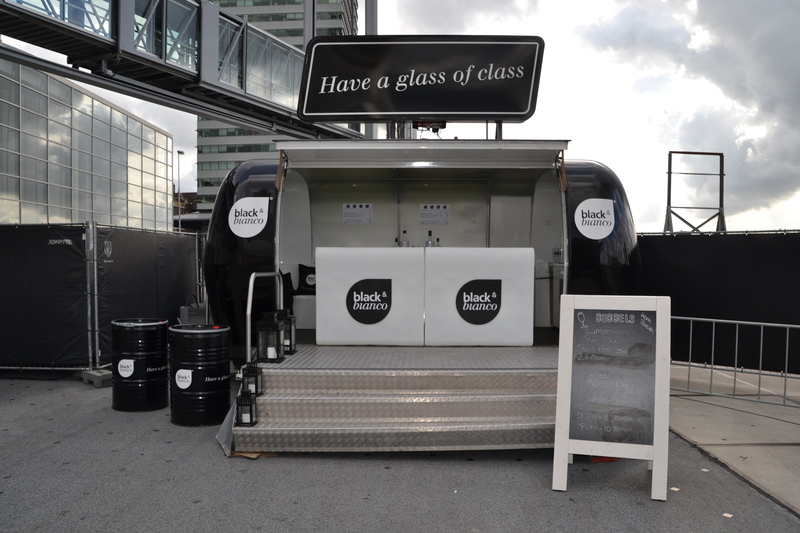 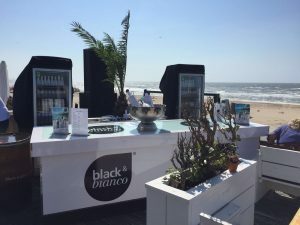 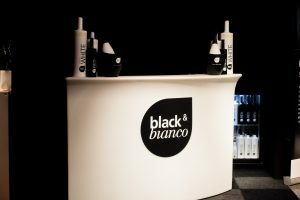 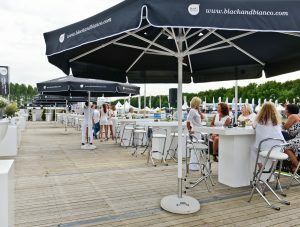 At your event Black & Bianco can be presented in class! 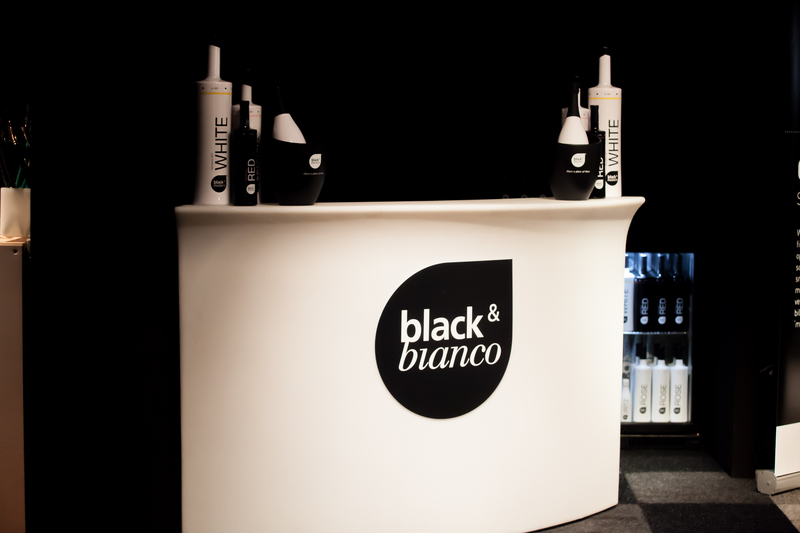 We offer a wide range to support your event, being printed cups, special back-stage glasses, ice Buckets, straight and curved LED counters. Night club bar or our full service Airstreamer. 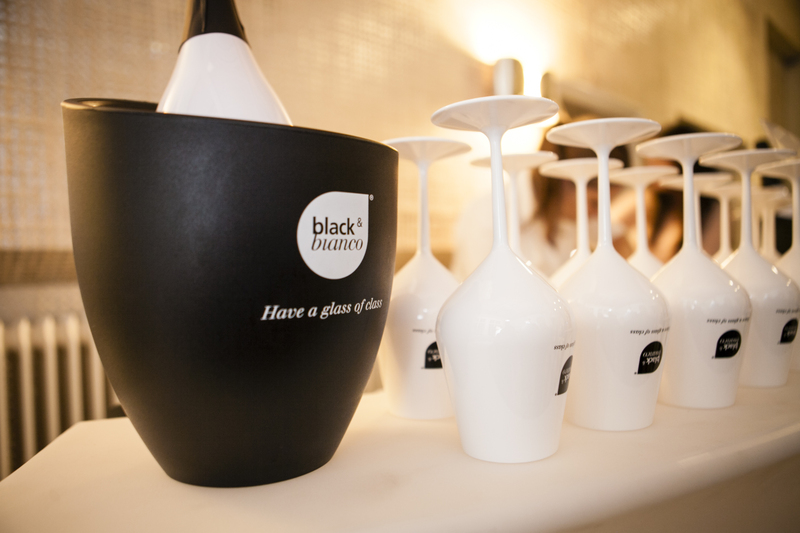 Contact us to discuss the possibilities to enjoy class by the glass!